Vichy Deodorant 24 Hour Aluminium Salt-Free Roll-On is a quick dry formula that helps to combat odours for up to 24 hours. The roll-on formula is free from aluminium salts and perfectly adapted to all skin types, even sensitive. 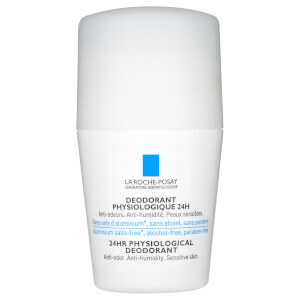 Enriched with Perlite and an odour-absorbing perfume, the deodorant ensures armpits are protected from humidity and odour throughout the day. 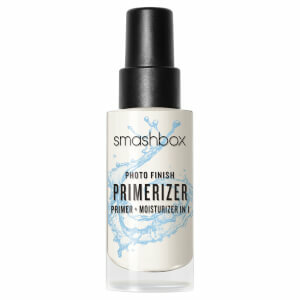 The formula dries quickly upon application. Hypoallergenic. Free from parabens and alcohol. Aqua / Water, Cetearyl Alcohol, Perlite, Butylene Glycol, PPG-15 Stearyl Ether, Ceteareth – 33, Zinc Gluconate, Parfum/ Fragrance, Dimethicone, Caprylyl Glycol, P-Anisic Acid, Allantoin, Citric Acid. 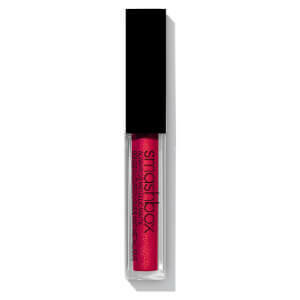 Receive a FREE Smashbox lipstick when you spend £30. This is a very good aluminium free deodorant and it works fine most of the time however it is not perfect and sometimes I need to re-apply during the day. I have been using Vichy deodorants for years now and loved them. This one is unfortunately an absolute disappointment, for it does not prevent sweating and the smell at all. Use it only if you don't sweat at all. Back to the usual no marks roll-on 48. I've tried a few aluminium free deodorants - none had staying power. This deodorant leaves me smelling fresh all day. Doesn't block my pores and dry out my poor old armpits. It does last all day, and if I am going out in the evening, I wash and reapply. It doesn't leave white marks on my clothes or yellowy stains under the arms unlike other stronger deodorants.